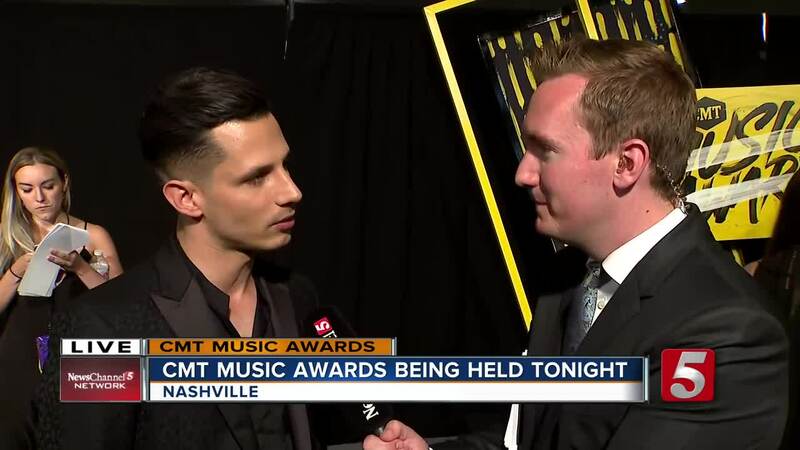 The Country Music Television Awards are being held in Nashville to honor the some of the best in country music. 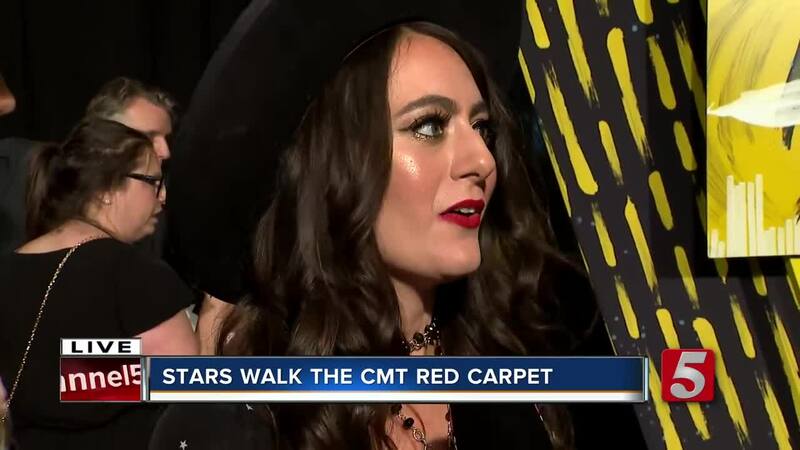 Musicians, singers, writers and television stars walked the gray carpet Wednesday night before the awards show. The duo The Sisterhood told NewsChannel 5 fanfair is so important so that fans can connect with them and other artists in a way they usually don't get to.